Francis J. Murphy School: Latest News - What is Drama anyway? My name is Mrs. Macchia and I’m so excited to be teaching Drama to your children this year. The really exciting thing about our Drama class is that it ties into our school curriculum, so it actually helps the students remember all the material we are learning in class (which can increase test scores!). Beyond that, drama is incredibly valuable for so many reasons. 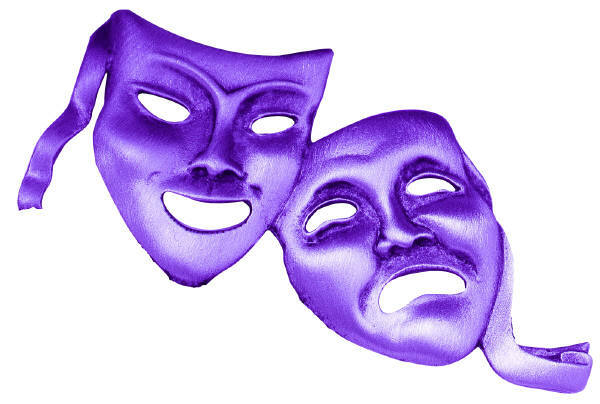 In Drama class, every student will have the opportunity to have a speaking and/or singing part. We will be experimenting with different techniques, activities and “games” in class. We will be following the state benchmarks from Blueprint for the Arts to assess learning and ensure that all of the students are reaching their goals. I think your children will truly love and grow from the process. If you have any questions or concerns, please let me know.